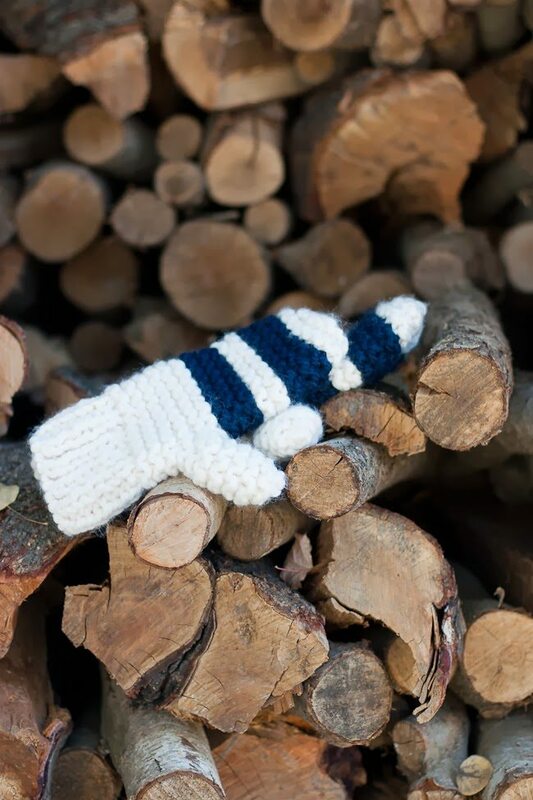 I know you were hoping for some great mittens to go with that cute scarf from yesterday! Well, look no further. Color coordinated to match your scarf tassels, you can choose from the striped or the color block version to suit your fancy. You can find the pattern for these on Google Viewer or Ravelry. These mittens are great for beginners. There are lots of great skills to pick up, increasing, decreasing, working on a separate set of stitches, gathering stitches, seaming with mattress stitch, etc. All of these skills are practiced in a cute, quick project–what could be better? Yes, these are on the finish fifty list, too. Ooh. I’m knocking ’em out. Do you think I could get to 20 by the end of the year? I just may . . . Here I am above at Create Explore Discover Retreat where I taught some lovely ladies how to make these beauties. Have fun and make a pair today! It’s another snow day in Baltimore, so the mittens will be put to good use! ‘Til tomorrow! Hi…tried to find this on ravelry, the link takes me back to the blog. Where are the instructions?? Hi! Can you tell me where you clicked? When I click “Ravelry” in the first paragraph, it takes me to the pattern pate in Ravelry. When I click Google Viewer, it takes me to the pattern in the viewer. Are you talking about the scarf link in the same pargraph? Thanks so much! Hi! now I see what was happening. Should be all fixed. Thanks so much for taking the time to leave me a comment! Can”t find the pattern either unless I want to pay for it. Did you find it? I’m not sure why it didn’t download it for you. I sent it to your email. Enjoy! Can’t find the free download for the mittens. Help! Hi Dianne, The link is in the last sentence of the first paragraph. CLick on “Google Viewer.” You may need to use your computer, not an iphone. Email me at flaxandtwine at gmail if that doesn’t work for you! One of your avid UK fans. 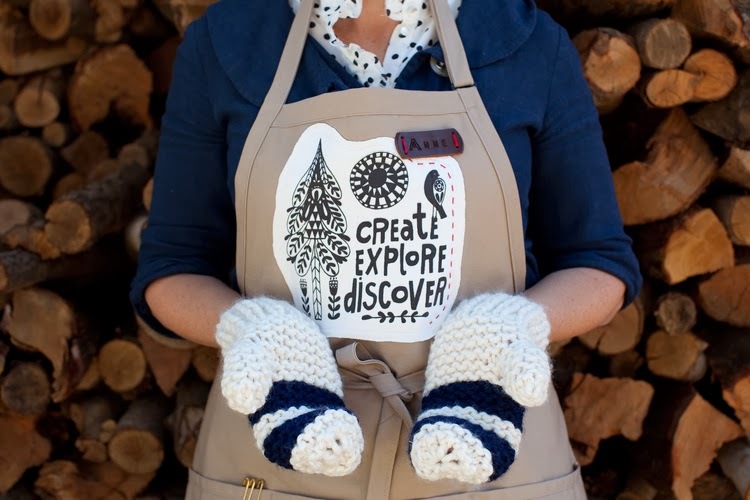 Would really love to knit these lovely chunky mitts, but cannot seem to access pattern. Please help. 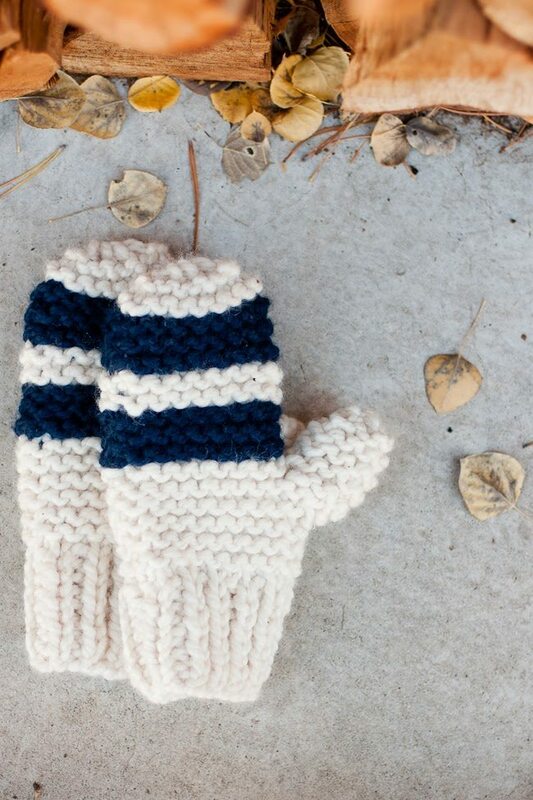 I’m looking for the garter stitch chunky mitten pattern. Where is the pattern for these mittens? I clicked on every possible thing to click on and NOTHING as to a pattern for the mittens. WHERE! Hi Charlotte, you can download the pattern here: http://www.ravelry.com/patterns/library/garter-stitch-chunky-mittens Simply copy the link and there will be a download button there. Where do I get the pattern for the mittens? I can’t get the pattern for the mittens. Betty, the pattern is available on a google viewer: https://drive.google.com/viewerng/viewer?a=v&pid=sites&srcid=ZGVmYXVsdGRvbWFpbnxmbGF4YW5kdHdpbmVmaWxlc3xneDoyZmUwNTliZjNlNDcwMjVk or on Ravelry: http://www.ravelry.com/patterns/library/garter-stitch-chunky-mittens. I will email it to you later when I get back to my computer! Happy Knitting!! Love your work. I’m knitting this gloves for my friend. Since this is my first time knitting, I’m confused about a few points. Do I insert the stitch marker after I knitted in garter for 9 rows? So the 10th row (which is a p row) after the 10th stitch? And then on the next row is when I increase or do I increase on the 10th row? Can you recommend and videos that I can watch to learn? HI Vivian I explain the increases for the first row after ribbing, then, you do 9 MORE rows. This means 10 total. You place the markers for the thumb in the 11th row, a knit row. Does this make more sense? Is this knitted on straight needles or double pointed? straight needles – so easy! These mittens do you use 4 needles or 2 needles I’m a beginner knitter? This is knit flat on two needles – just for beginners! Can’t find the pattern? So unable to make it. Hi Donna, So sorry it didn’t download – there are links in the post, however, I have sent the pattern to your email address. I hope you have fun! Can’t find pettern. Want to make many for poor children in the Ukraine and Romania. I still can’t download pattern. Please send it to me upon your return from vacation. Hi. I am wanting to do these in baby size, is there a pattern available? Hi! I’m so sorry, but I don’t have these in baby size! You could try making them in a smaller yarn following the same pattern. They would size down that way! This might be a silly question, but did you sew the seams with right sides facing each other and then turn the mittens inside out? Or did you sew with the right side out? It’s not a silly question at all. When you mattress stitch, do it with the right sides facing out. It’s counter intuitive, but it works!! Beginner knitter over here. Can you explain placing the marker and the increasing? I’m placing the marker in between the stitches, but then that means i would increase 2 without a stitch in between. Is this correct? It also kinda seems like maybe the marker goes ON a stitch, not between? I’m not familiar with this. Hello.. If this is on the Allfreeknitting website, why does it cost $$.. “Thank you. You can still download it for free from this page. If you click on the PDF via Google Reader it should open on your computer. Sorry, I don’t have a baby size!